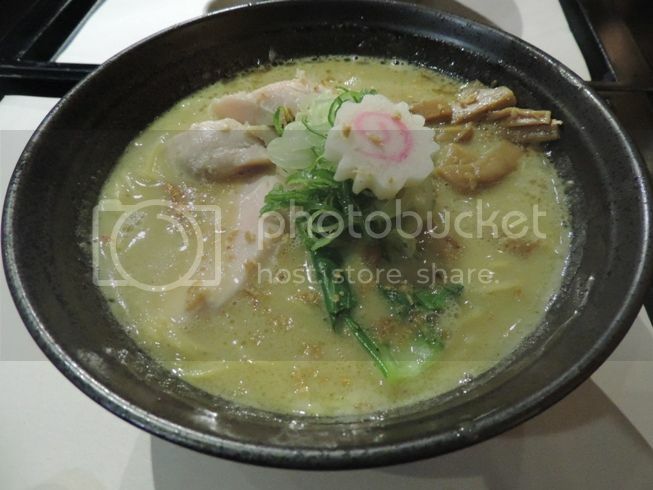 After our son’s dental check-up at SM Megamall last June 12 (Philippine Independence Day), we proceeded to Kichitora of Tokyo at Mega Atrium for a ramen date. Hubby suggested we try this place because he and his officemates have been there before, and they loved the food. Our son loved these Japanese-style dumplings with dipping sauce, and I could understand why. This Gyouza was crisp on the outside and packed with juicy and tasty meat on the inside. Delicious! This Paitan (White Soup) Chicken Ramen was highly recommended by the wait staff. It’s a creamy white soup with thin noodles, chicken toppings, naruto (fish cake) and veggies. This was so flavorful! My bowl also had a generous amount of soft chicken meat. I really enjoyed this! 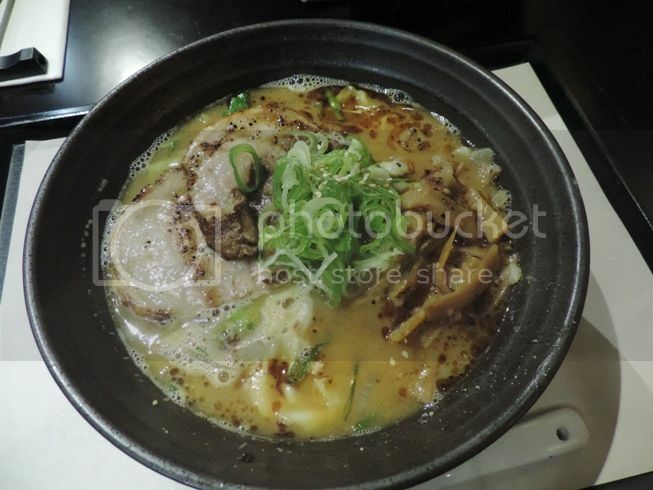 Another savory treat from Kichitora was Special Miso Chashu Ramen with Ma Oil, hubby’s choice. In contrast with Paitan (White Soup) Chicken Ramen, this had slightly thicker noodles with tender pork toppings and veggies. Hubby liked it a lot! As a matter of fact, he keeps coming back to Kichitora for this ramen dish. While there were four of us who ate at Kichitora, we really didn’t spend much because each ramen bowl was actually good for two persons. Our son was able to taste both ramen dishes and the Gyouza, and he was delighted with the food, and so did the adults. We will definitely come back here again. 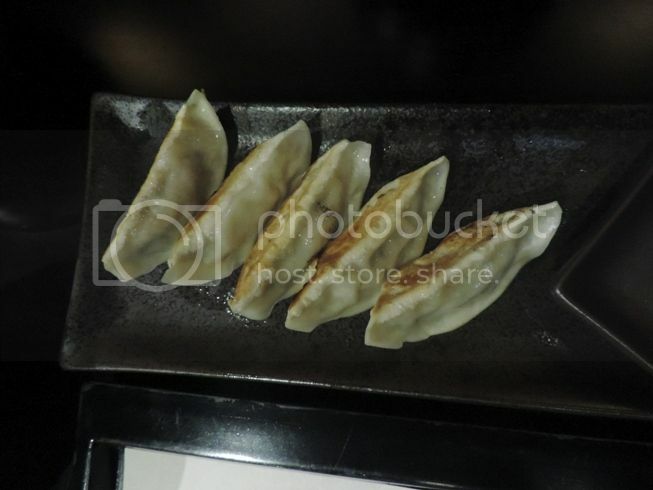 This entry was posted in Food Friday, Food Trip Friday, Japanese Cuisine, Kitchitora of Tokyo. Bookmark the permalink. Please, please find time to share this, it’s for a good cause naman. Thanks! the special miso ramen looks appetizing. these are perfect for snack today, a rainy Sunday. I’m not much of a ramen fan but this one looks interesting! Tried it before but I wasn’t that impressed.